Welcome to the 2019 Ada Lovelace Workshop on Numerical Modelling of Mantle and Lithosphere Dynamics! The workshop series was initiated in 1987 in Neustadt an der Weinstrasse, Germany, and workshops usually take place every two years. The last workshops were held in Putten, the Netherlands (2017), Oleron, France (2015), Hønefoss, Norway (2013), and Gross Doelln, Germany (2011). The 2019 workshop will be held at La Certosa di Pontignano, near Siena, Italy. The meeting is co-sponsored by the Società Geologica Italiana (SIG), the European Geological Union (EGU), the Computational Infrastructure for Geodynamics (CIG), Università di Padova, and Università di Roma Tre. 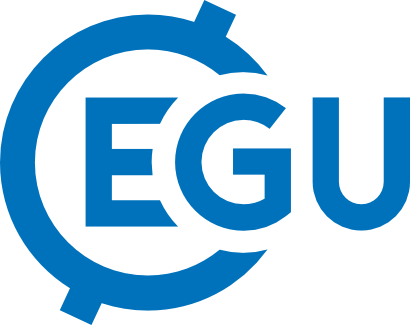 EGU, the European Geosciences Union, is Europes premier geosciences union, dedicated to the pursuit of excellence in the Earth, planetary, and space sciences for the benefit of humanity, worldwide. It was established in September 2002 as a merger of the European Geophysical Society (EGS) and the European Union of Geosciences (EUG), and has headquarters in Munich, Germany.